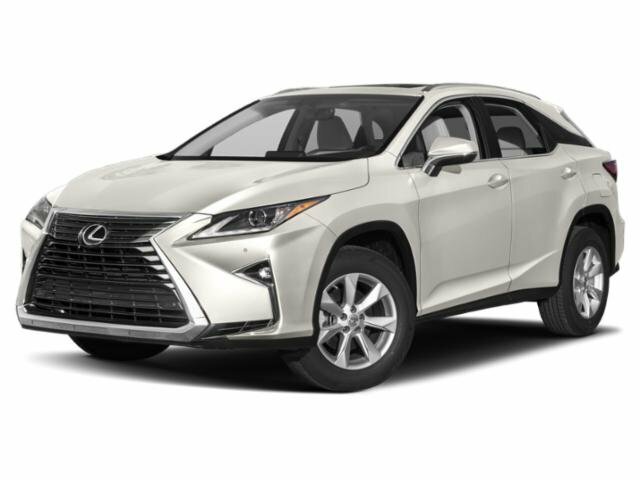 This 2018 Lexus RX 350L comes with a CARFAX Buyback Guarantee, which means you can buy with certainty. In their original incarnation, SUVs were chiefly owned by folks who valued utility above sport. Not anymore! The Lexus RX 350L L/Certified Unlimited Mile Warranty, Navigation, Premium Package, Lexus Safety +, Blind Spot Monitor System redefines the SUV and makes the perfect all around family companion. This vehicle comes with a navigation system. That doesn't mean you won't get lost. But it does mean you won't stay lost.